Summary - What you're getting are Powerful Embeds on High Authority Tumblrs and PBN's that have TF, CF & DA. 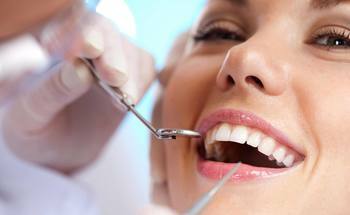 Then you are getting Embeds on (and Niche Relevant Backlinks from) Web 2.0 themed to the Dentist & Dental Niche. The Links are Tiered and there are Social Shares, Likes & Views. You are given various Reports to Prove the work has been done. With this kind of Power you have a Very Good chance of Ranking your Videos, Boosting your Map Listings, and Ranking your Sites in a Safe and yet Powerful manner that Google loves. I have ordered a number of gigs from videomarketinggroup. They are awesome to work with and work extremely well with the right strategy. Highly recommended!